The One Ring Nail Art - Polish Etc. 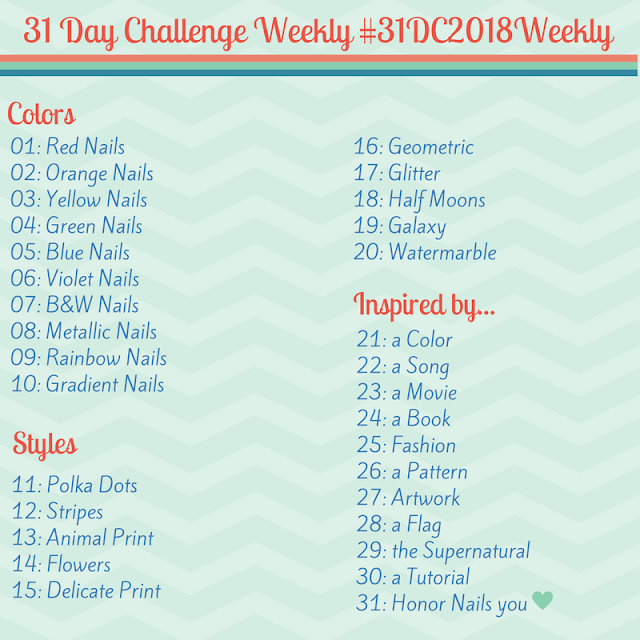 I recently started re-reading the Hobbit in preparation for the movie that comes out this December, so for my inspired by a book nails I was excited to try nail art from the Lord of the Rings trilogy. This was my first attempt to write in elvish script with nail polish, so it's not perfect, but I can't wait to try this again. I'm definitely wearing this as my manicure when I go to see the first part of The Hobbit. The base color is SpaRitual Solstice (my new favorite gold if you couldn't tell) and the black writing is done with Sally Hansen Black Out and a tiny dotting tool. Writing like this took a lot of patience but it was definitely worth it! As far as the script goes all it actually says is "One ring to rule them all" since I couldn't fit the full script of the ring on my four swatching fingers. I definitely did not come up with this idea, I've seen it several times (usually places like Pinterest) and I'm not sure who to credit the original idea to. It seems that it might be Allison from http://billythebrime.tumblr.com! I'm not usually a huge gold fan, but I love the way this looked with the elvish script running through it! What do you think? 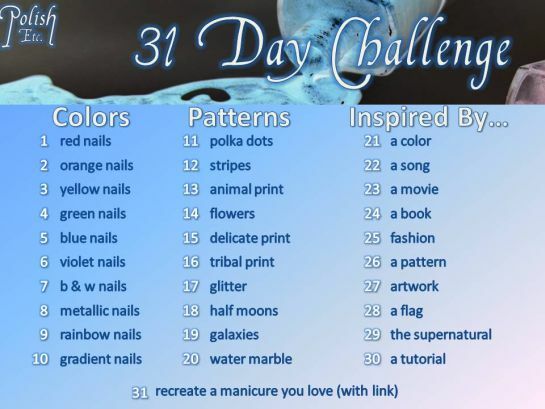 Don't you love how LOTR nail art showed up for both book and movie inspiration days? If you haven't seen it already, you have to check out Chalkboard Nails' Eye of Sauron!